Disclosure: In exchange for promoting this annual event and hosting a giveaway, the show's promoter is providing complimentary tickets to me. All views shared are mine and mine and mine alone. DAY OUT WITH THOMAS™: THE FRIENDSHIP TOUR 2017 IS PULLING INTO ESSEX STEAM TRAIN FOR THOMAS’ MOST EXCITING YEAR YET! JOIN THOMAS THE TANK ENGINE™ AND HIS BEST FRIEND PERCY AS THEY TEAM UP FOR A DAY OF FAMILY FUN AND SET FRIENDSHIP IN MOTION. APRIL 22-23, 29-30, & MAY 6-7. All aboard! 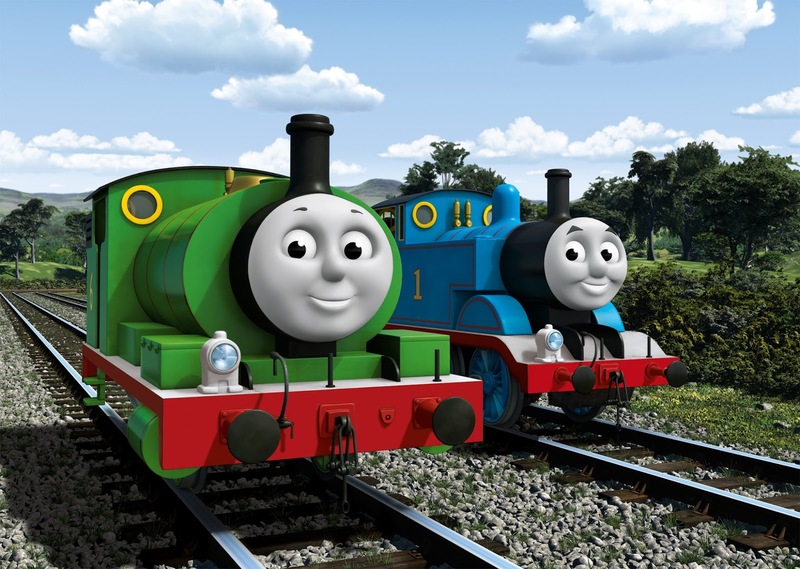 Thomas the Tank Engine invites little engineers to join him and his best friend Percy for a day of family fun at Day Out with Thomas: The Friendship Tour 2017. 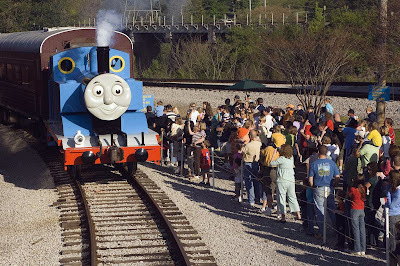 Children everywhere are invited to spend the day with their friend Thomas when the #1 Engine and Percy pull into Essex Station on April 22-23, 29-30, & May 6-7, 2017. Day Out with Thomas: The Friendship Tour 2017 is presented by Mattel. 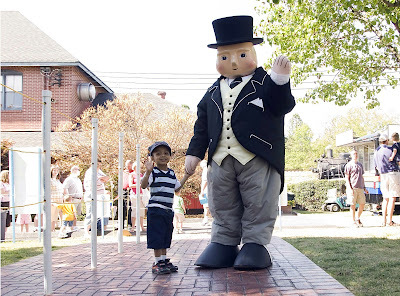 25-minute ride on their favorite engine, meet Sir Topham Hatt, Controller of the Railway and enjoy a day of Thomas & Friends fun. In celebration of this year’s theme, Day Out With Thomas: The Friendship Tour 2017 will feature an array of friendship-inspired activities. 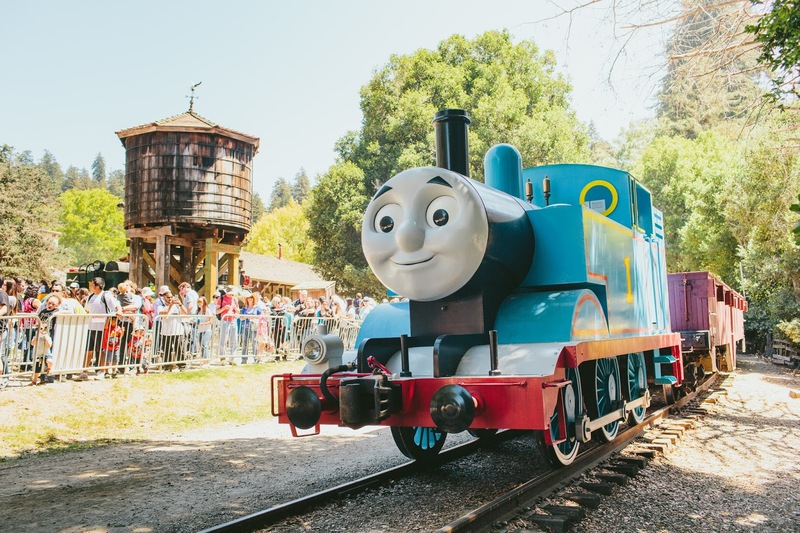 Attendees will be able to participate in events that encourage and celebrate friendship including photo opportunities, crafts, and a fun activity that invites kids to collect passport stamps throughout the day to receive a trio of Day Out With Thomas friendship bracelets. The 2017 tour theme is in line with this year’s Thomas & Friends global brand campaign, ‘Set Friendship in Motion’ - a campaign that ties together content, social integrations, and event activations across the entire Thomas & Friends franchise to highlight the importance of first friendships and the development of key friendship skills in toddlers. 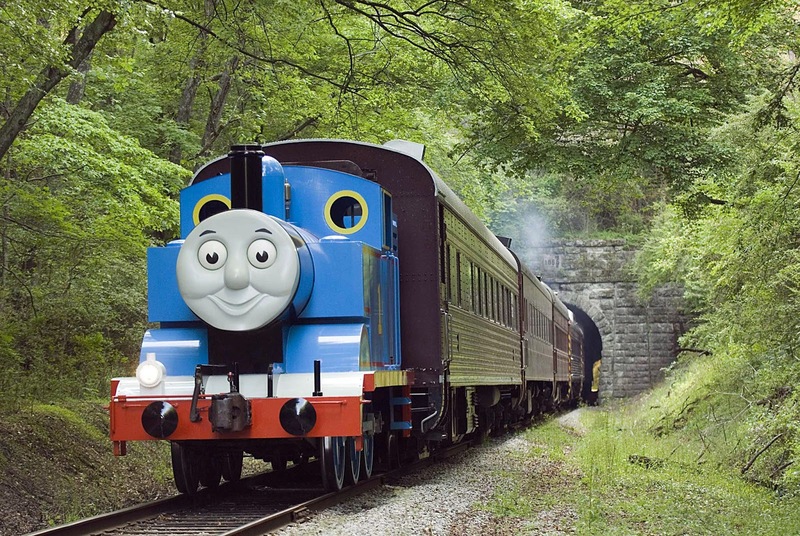 Thomas the Tank Engine rides depart every 45 minutes, rain or shine. Departure times for Thomas begin at 9AM through 5:15PM each day of the event. After the little ones enjoy their ride on Thomas, guests will also have the opportunity to meet Sir Topham Hatt, the Controller of the Railway on the Island of Sodor, and Percy the Little Green Engine! riding on five carnival rides, a petting zoo, face painting featuring Day Out with Thomas characters, Isle of Sodor Storytelling, a special Thomas the Tank Engine video theater & magic show, and Thomas the Tank Engine & Megablok play areas! PLUS, Essex Steam Train will be hosting Caboose the Clown who will be creating colorful balloon characters while Sunny Train performs her beloved music show! GET YOUR TICKETS NOW BEFORE THEY SELL OUT!!!! 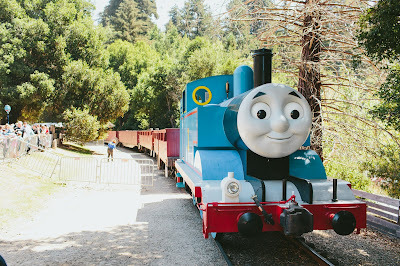 Tickets for Day Out with Thomas are just $24 (plus tax) for ages two and up. Kids under 2 are free! Thomas the Tank Engine is inviting little engineers to join him and his best friend Percy for a day of family fun at Day Out with Thomas: The Friendship Tour 2017. Children everywhere can spend the day with their friend Thomas when the #1 Engine and Percy pull into Essex Station on April 22-23, 29-30, & May 6-7, 2017. Tickets are on sale now and can be purchased at www.ticketweb.com/dowt or by calling toll free 866.468.7630. For more information and directions, contact Essex Steam Train & Riverboat at 860.767.0103 or visit EssexSteamTrain.com. I highly recommend you purchase your tickets for your preferred date and time in advance, as walk-ups are usually not available, and this event usually sells out fast. You don’t want to disappoint your Thomas the Tank Engine fan because you forgot to buy tickets early, do you? 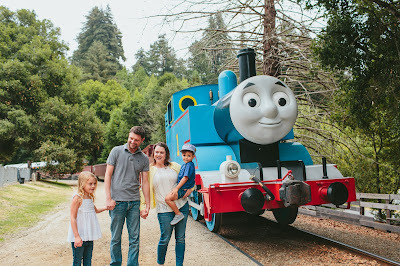 I am excited to offer one lucky Inspired by Savannah reader a family 4 pack of tickets to experience this popular Day out with Thomas event with your whole family. It really is a fun day out in Essex, CT.
To enter, please complete the entries on the Raffecopter form below. Good luck! Winners tickets (4) will also be for Saturday April 22 on the 3:45 or 4:30PM. The railroad will assign departure times; dates and times are firm. Owned and operated by the Valley Railroad Company, the Essex Steam Train & Riverboat is a unique historic attraction in the Connecticut River Valley. The Valley Railroad Company has been in existence since 1868, and has operated today’s well-known train and riverboat for over 40 years. Offering wonderful dining experiences, packages for the perfect daytime excursion, and unique wedding venue options for your dream day, the Essex Steam Train has it all! The Essex Steam Train and Riverboat transports people on exciting excursions through the unspoiled Connecticut River Valley, a placed designated as "one of the last great places on earth" by the Nature Conservancy. The steam locomotive pulls vintage coaches through the quintessential New England towns of Deep River and Chester, and the Becky Thatcher riverboat takes visitors past historic landmarks and beautiful natural backdrops. Perfect for train fans of all ages, and for couples searching for a unique and romantic evening of dining on our Dinner Train, you’ll never forget a day spent on the rails of the Essex Steam Train (or the boat deck of the Becky Thatcher Riverboat! ).